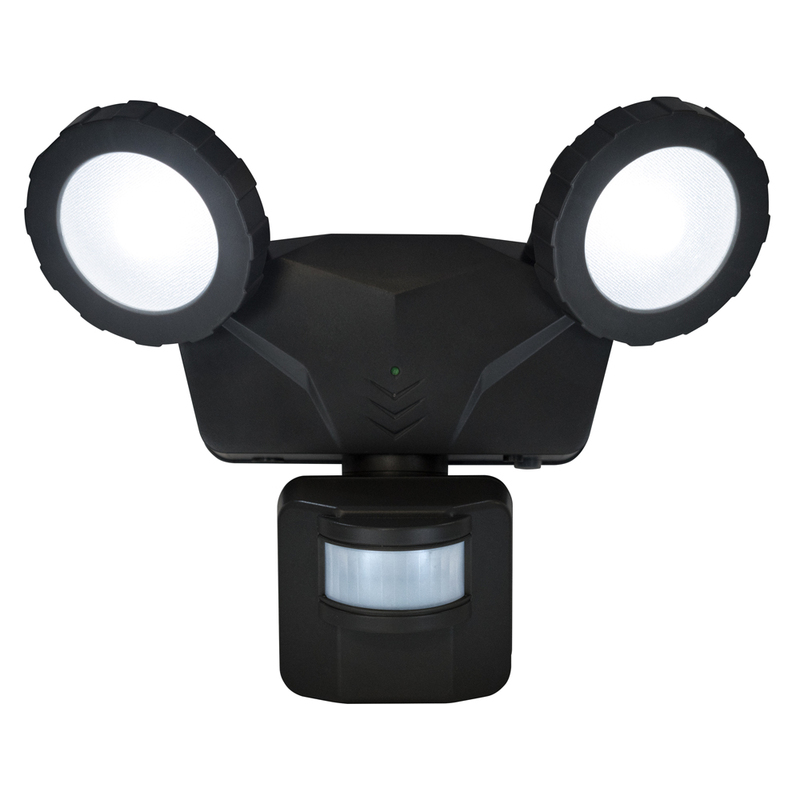 NL-DSB1 Motion-Activated LED Solar Security Light with Wireless Smart Control (Black) — Novolink, Inc.
NL-DSB1 LED Solar Security Light (Black). 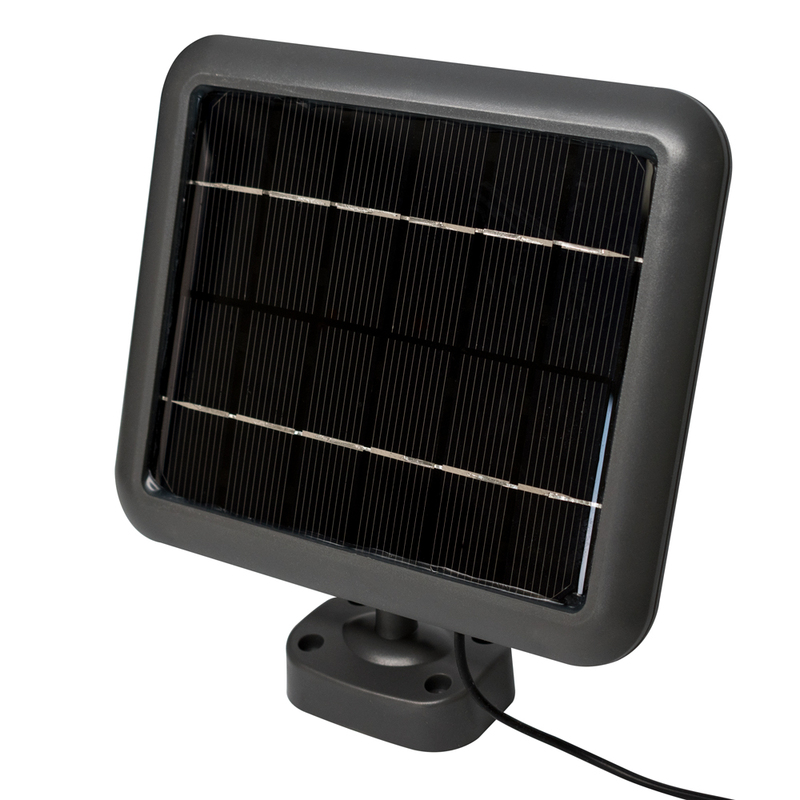 Solar Panel with mounting base and 15’ connection cord (Black). 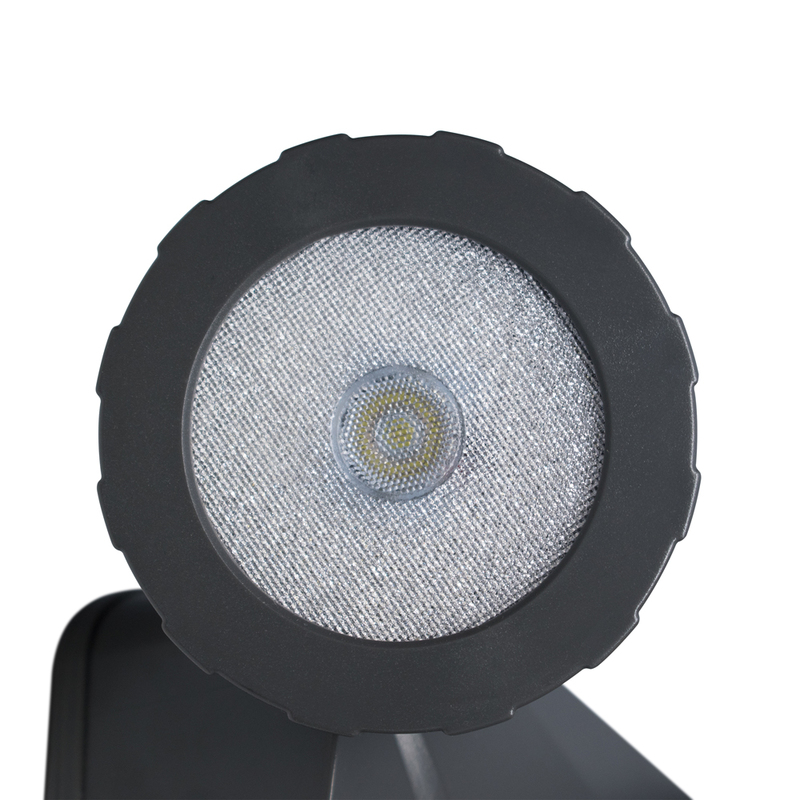 Click HERE for the Step-by-Step installation Guide.